The past few days I’ve been reviewing certain portions of The Cross of Christ by John Stott, which I read last year as part of Tim Challies’s Reading Classics Together initiative. I was again blessed by Stott’s pointed words of concern about the widespread Christian acceptance of the self-esteem movement. Tragically, some have even gone so far as to say Jesus commands us to love ourselves so that we are then able to love others, (a view Jay Adams effectively shatters in his book on the subject). Consider the clear discernment expressed in the following lengthy quotation as Stott responds to this common, yet erroneous use of Jesus’s second commandment (Matt 22:39). Unfortunately, many Christians seem to have allowed themselves to be sucked into this [self-esteem, self-love, self-actualization] movement under the false impression that the Mosaic command, endorsed by Jesus, that we love our neighbor as ourselves is a command to love ourselves as well as our neighbor. But it really is not. Three arguments may be adduced. First, and grammatically, Jesus did not say, ‘the first commandment is to love the Lord your God, the second to love your neighbor, and the third to love yourself.’ He spoke only of the first great commandment and of the second which was like it. 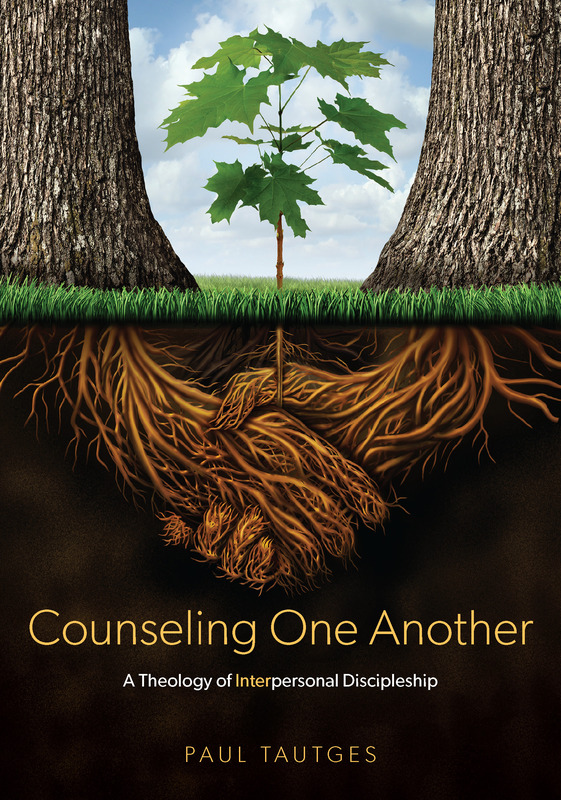 The addition of ‘as yourself’ supplies a rough and ready, practical guide to neighbor-love, because ‘no one ever hated his own body’ (Eph 5:29). In this respect it is like the Golden Rule to ‘do to others what you would have them do to you’ (Mt 7:12). Most of us do love ourselves. So we know how we would like to be treated, and this will tell us how to treat others. Self-love is a fact to be recognized and a rule to be used, not a virtue to be commanded. Second, and linguistically, the verb is agapao, and agape love means self-sacrifice in service of others. It cannot therefore be self-directed. The concept of sacrificing ourselves in order to serve ourselves is nonsense. Third, and theologically, self-love is the biblical understanding of sin. Sin is being curved in on oneself (as Luther puts it). One of the marks of ‘the last days’ is that people will be ‘lovers of self’ instead of ‘lovers of God’ (2 Tim 3:1-5). Their love will be misdirected from God and neighbor to self. The chapter from which this quotation is taken, “Self-Understanding and Self-Giving,” as well as the next, “Loving Our Enemies,” is worth reading several times. Both will make us more effective as we counsel one another with God’s all-sufficient truth and grace. Get and read John Stott’s classic work. Aspiring writers, may I strongly urge you to listen to the audio book. Hearing Stott’s well-crafted sentences and following his clear presentation and logic is nothing short of a beautiful experience.